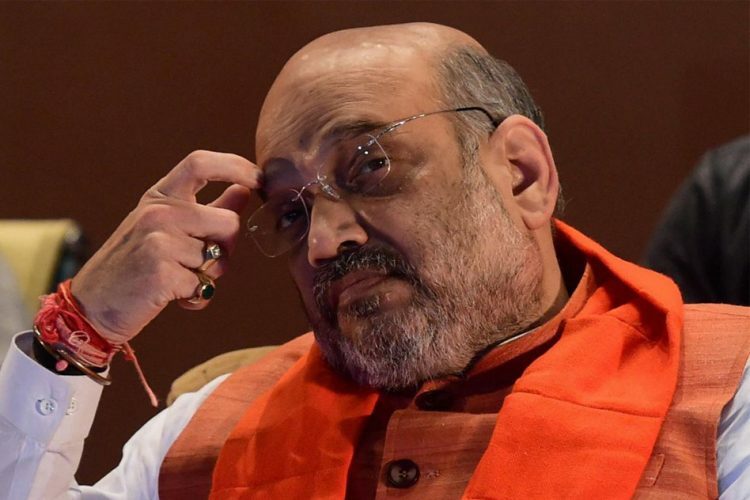 The Wire, on July 16, has stated its stand against the defamation case filed by Jay Amit Shah and ruled out any possibility of apologising. 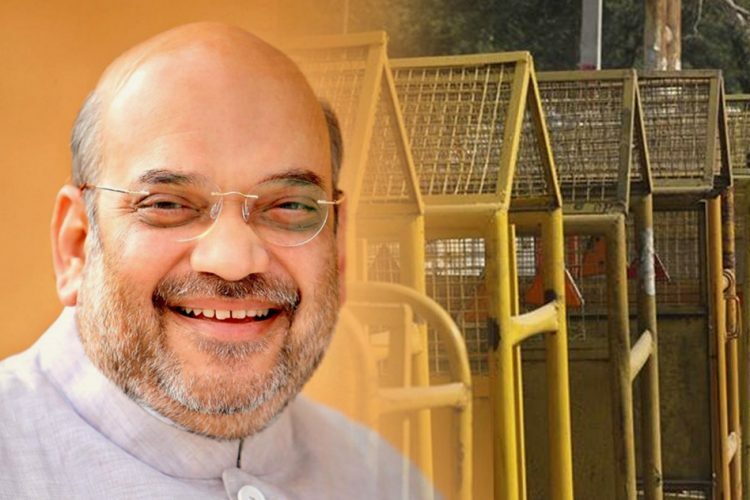 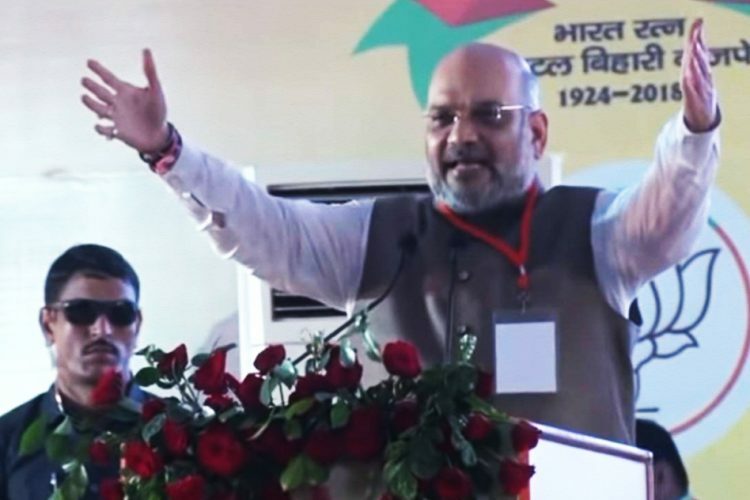 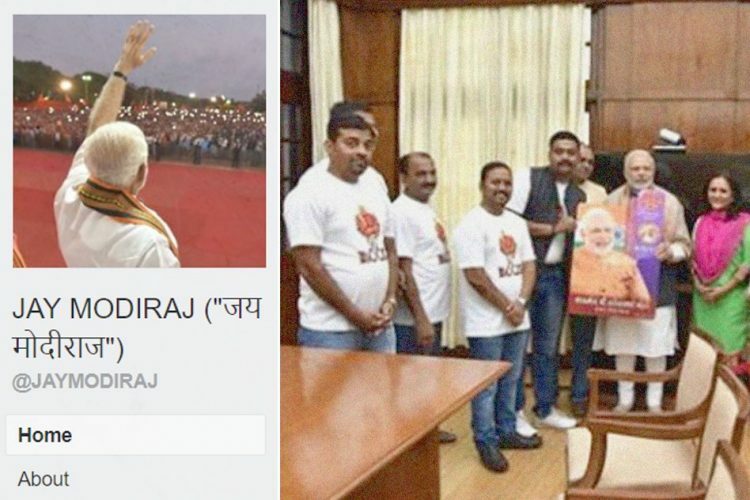 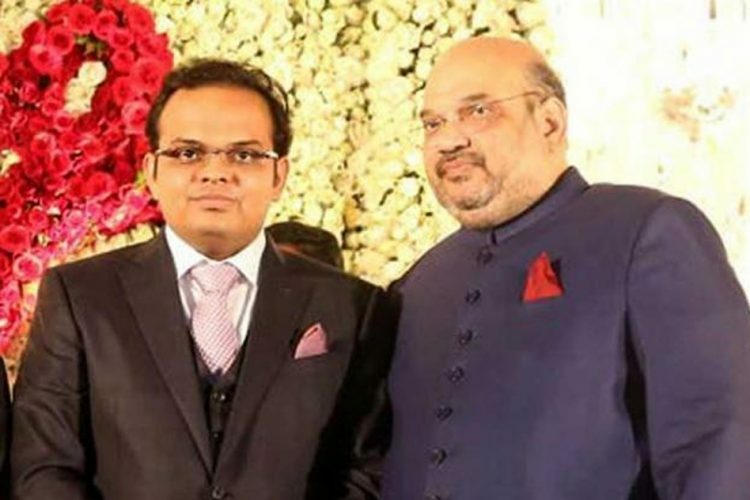 “There is no question of an apology,” said Senior Advocate Raju Ramachandran who represents the news website and the reporter Rohini Singh, who wrote the ever so controversial article titled “The Golden Touch Of Jay Amit Shah”. 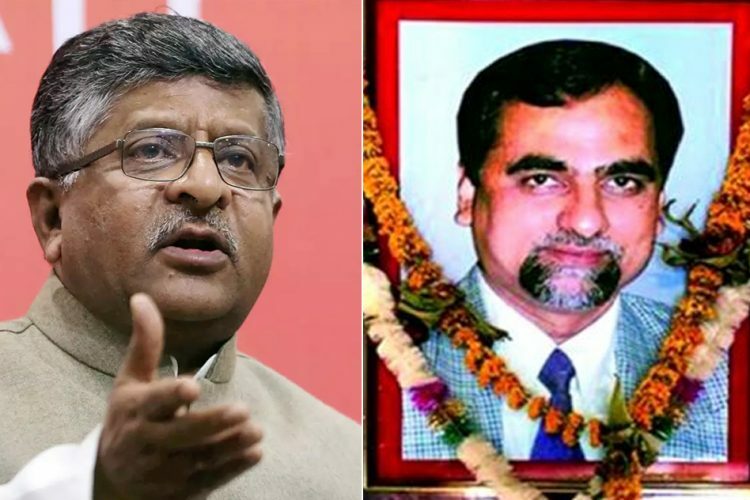 On April 18, the Court asked whether there was a possibility of settlement, but on Monday the senior advocate categorically ruled out apologies in the matter.